iPhone 4G: Is the iPhone Growing? 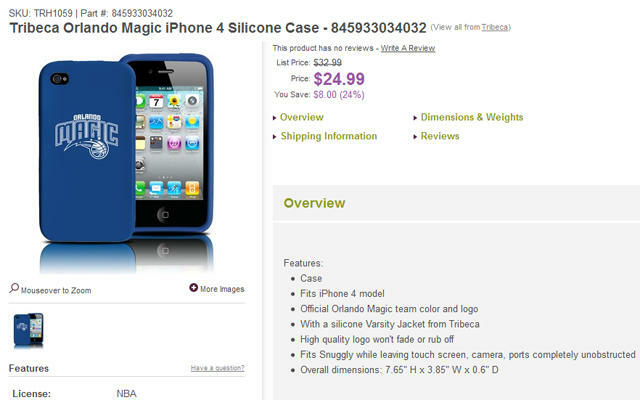 Earlier tonight we ran a post listing what appears to be a silicon case in the Best Buy inventory system for the iPhone 4G. 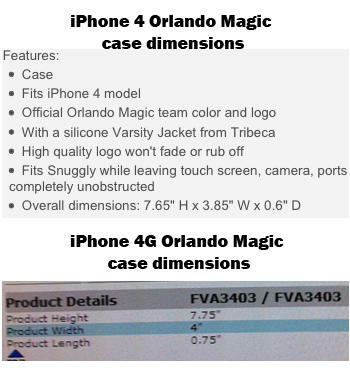 One of our eagle-eyed readers noticed the listing of the dimensions of the case and did some sleuthing of his own. 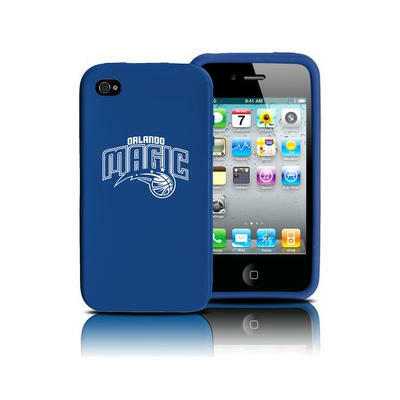 Having all the information on the maker of the case with the branding of the Orlando Magic NBA team, he found a listing for an iPhone 4 case on Wayfair.com. Everything seems to match, but then comes the issue of the dimensions. The specs listed on Wayfair are universally smaller than of those listed in the Best Buy screenshots we showed you. Here is a comparison of the two. Now, before we jump to too many conclusions, in my life before TechnoBuffalo, I spent over a quarter century working in and around retail, and there is a chance that the Best Buy dimensions are taking into account the packaging for the case. Sometimes when retailers receive information on a new product, you get the listing for the total dimensions so you can work them into your planogram of how your shelves will need to be spaced for each item. The bigger the retailer, the more important this is, so it’s totally reasonable to suspect that this may be the situation with this phone case, but there just isn’t any disclaimers to be certain here. Yes, that is a lot of disclaimers, but the size difference was enough to warrant being addressed, and a big thank you to Daniel for his sleuthing work. What do you think? Is the iPhone 4G slightly larger than the iPhone 4?